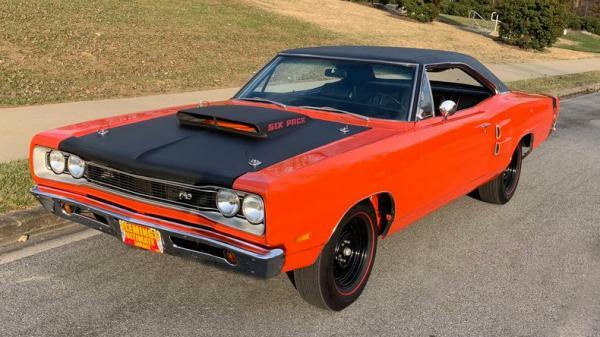 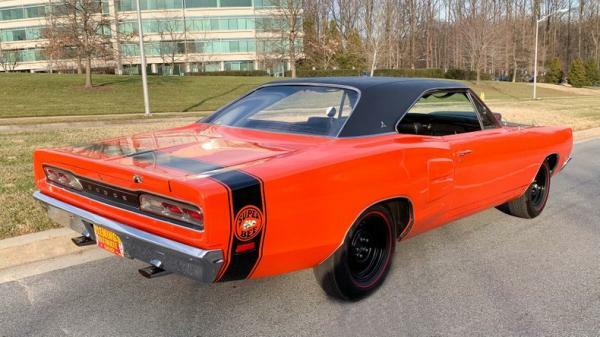 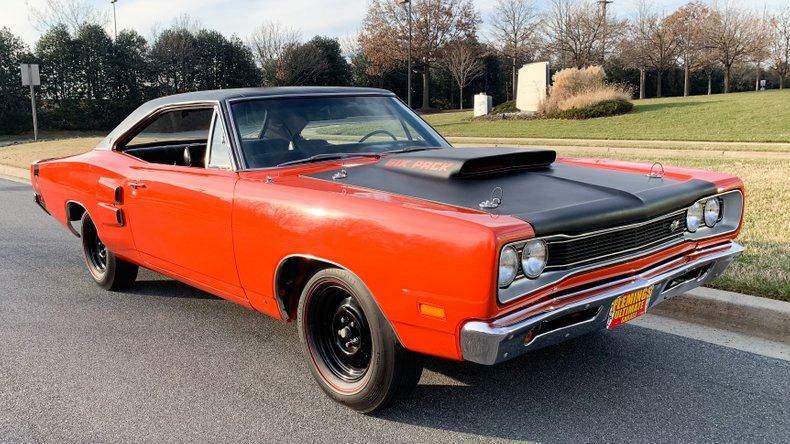 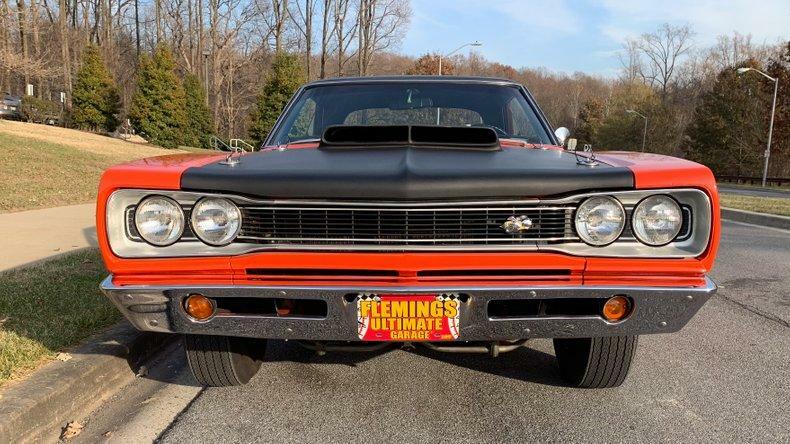 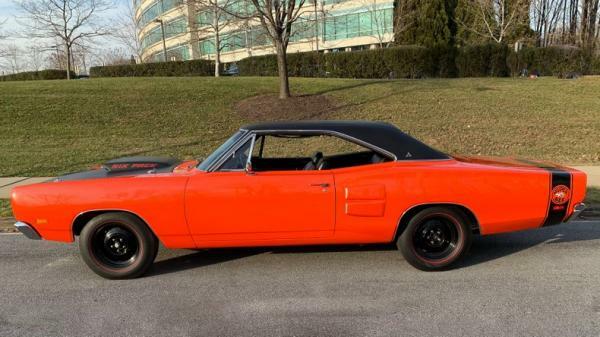 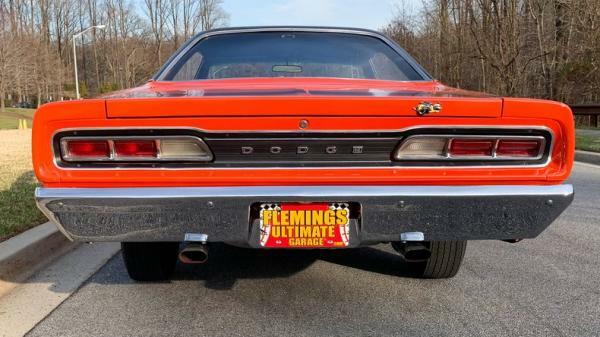 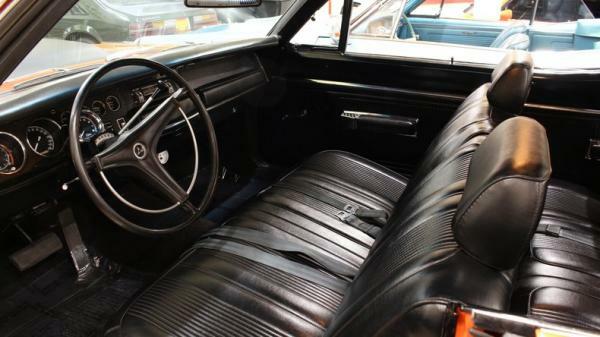 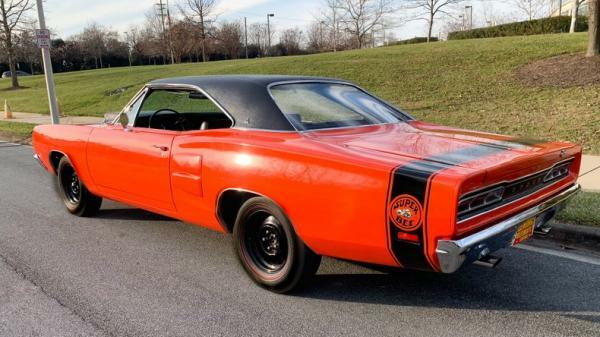 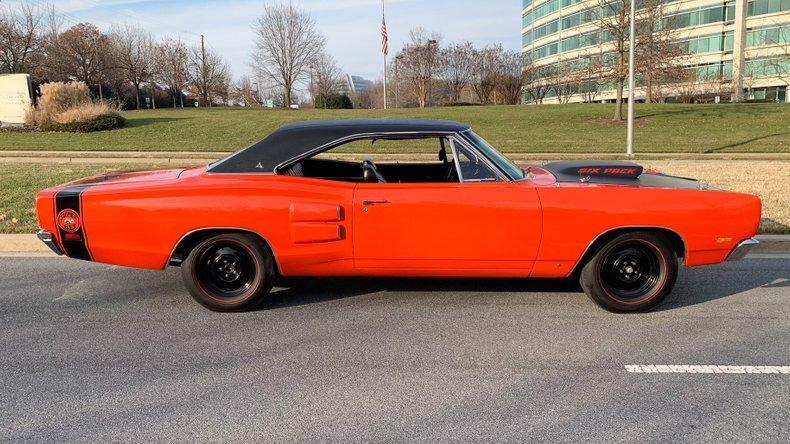 "• Ultra rare '69 1/2 ""M"" Code lift off hood Dodge Super Bee loaded with options • 1 of only 661 original ""M"" codes built and #227 out of 340 in the Chrysler registry • Beautiful rotisserie complete restoration (look under this car!) 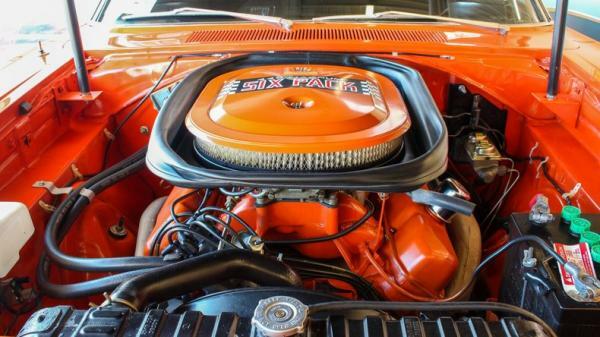 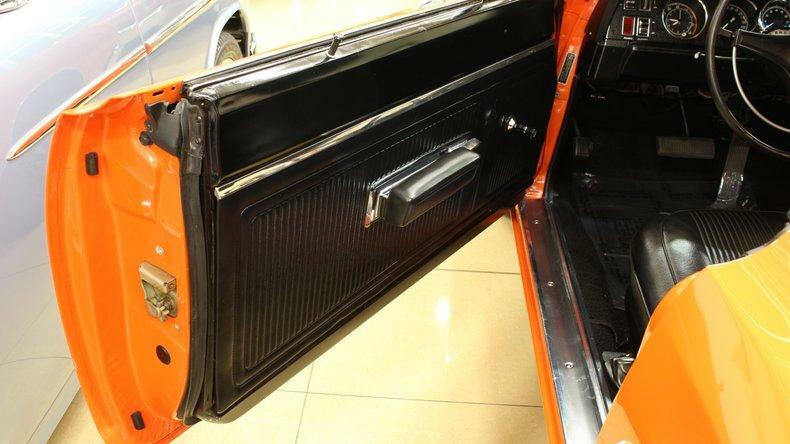 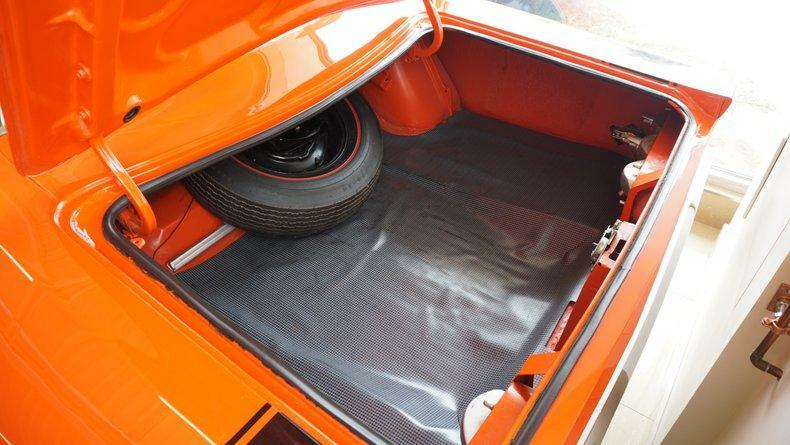 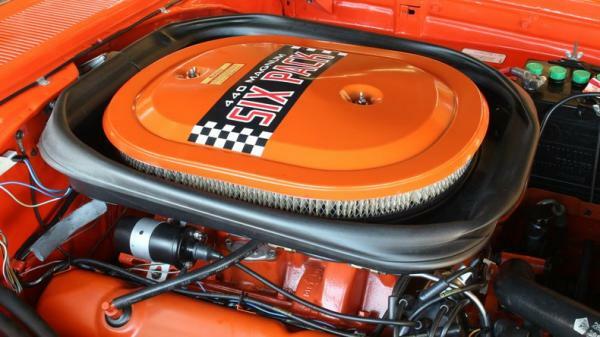 • Original mirror finish Hemi Orange paint with black vinyl roof. 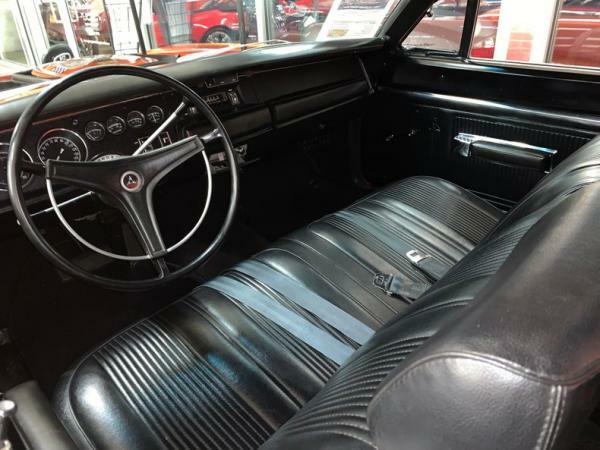 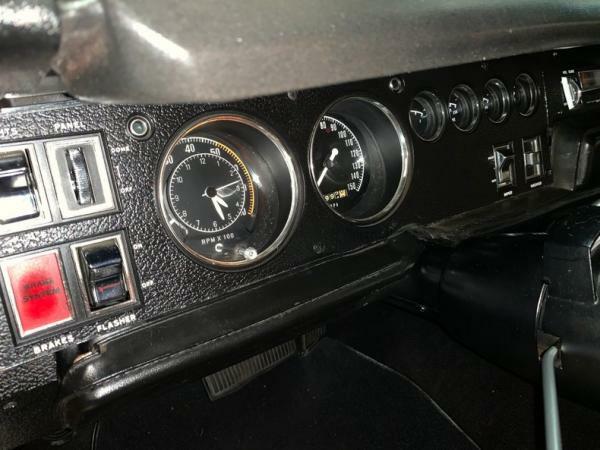 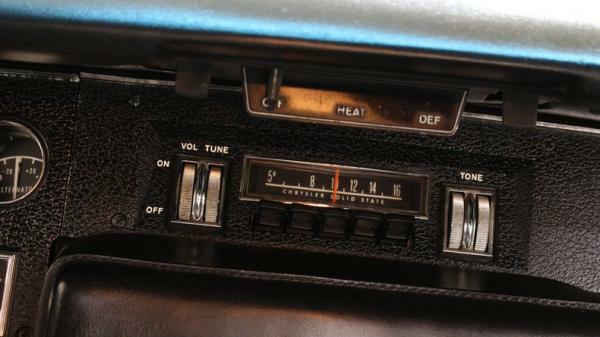 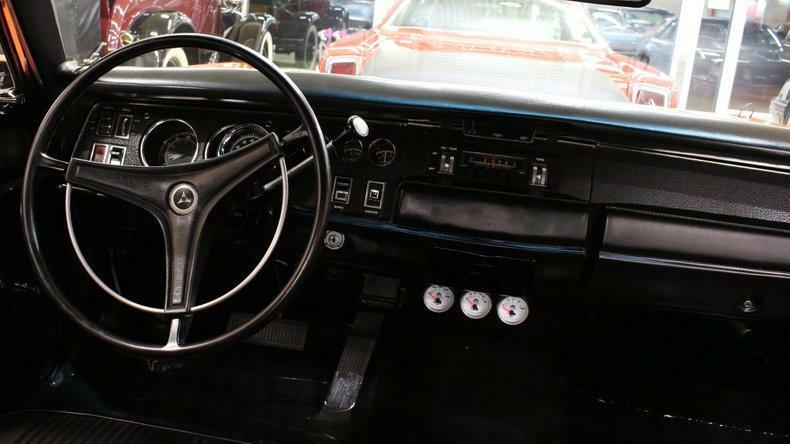 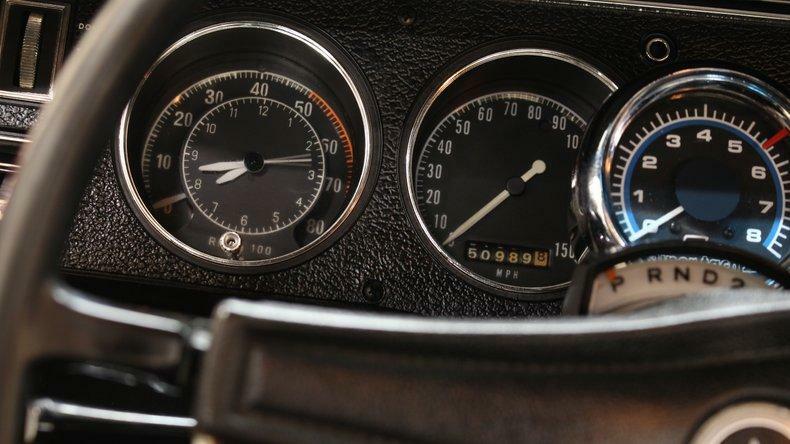 • Optional rally dash that includes full factory gauges and Tic-Toc-Tach. 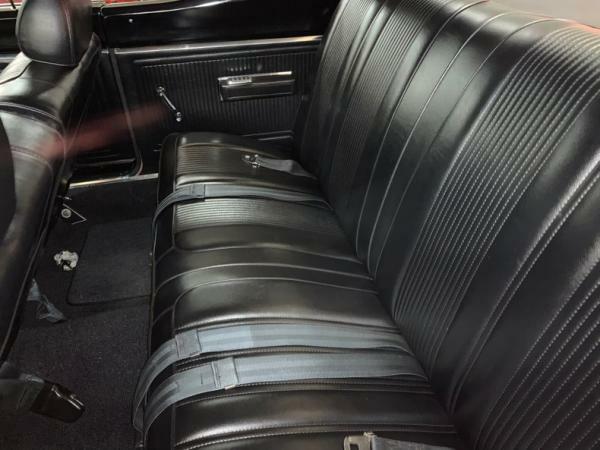 • Striking original black upholstery that's been meticulously cared for and looks as fantastic as it is comfortable. 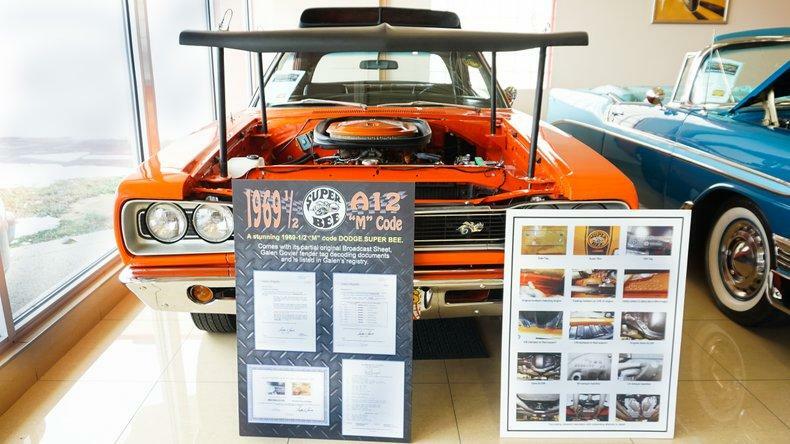 • Loaded with authentication and documentation including the original Broadcast Sheet Galen Govier fender tag decoding documents and is listed in Galen's registry. 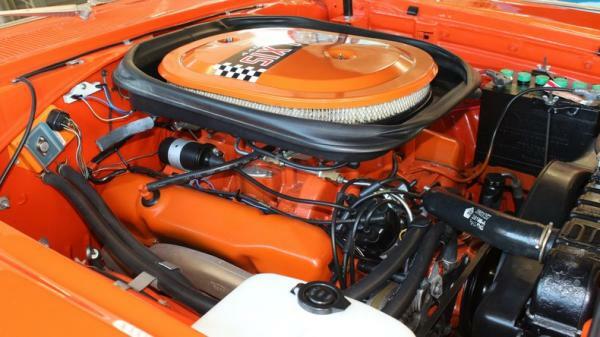 • Original numbers #'s matching 440-6 bbl @390hp engine with correct Edelbrock manifold and correct 3 Holley carbs. 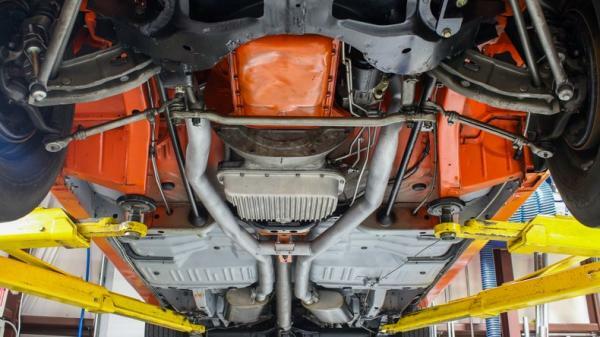 • Freshly rebuilt correct 727 Automatic transmission • Optional track pack with 4.10 posi heavy duty Dana 60 rear end. 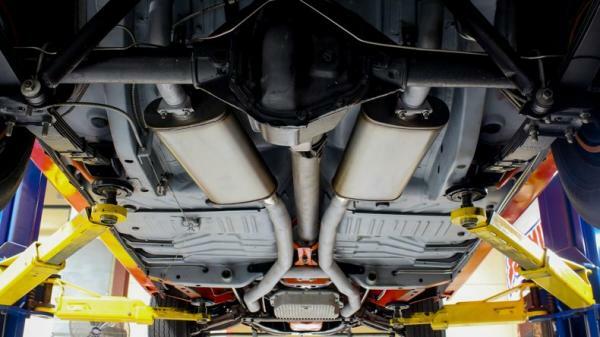 • Undercarriage and suspension are completely and carefully restored to factory specifications. 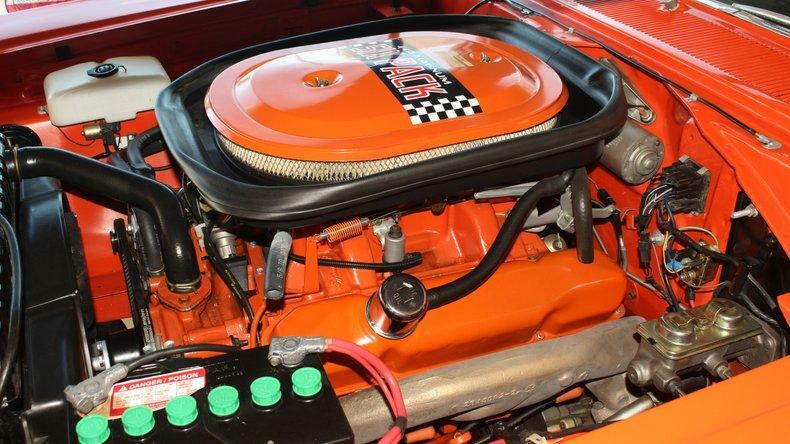 • Optional Fast ratio power steering offers great handling and a quick response. • Original factory lift off hood painted matte black. 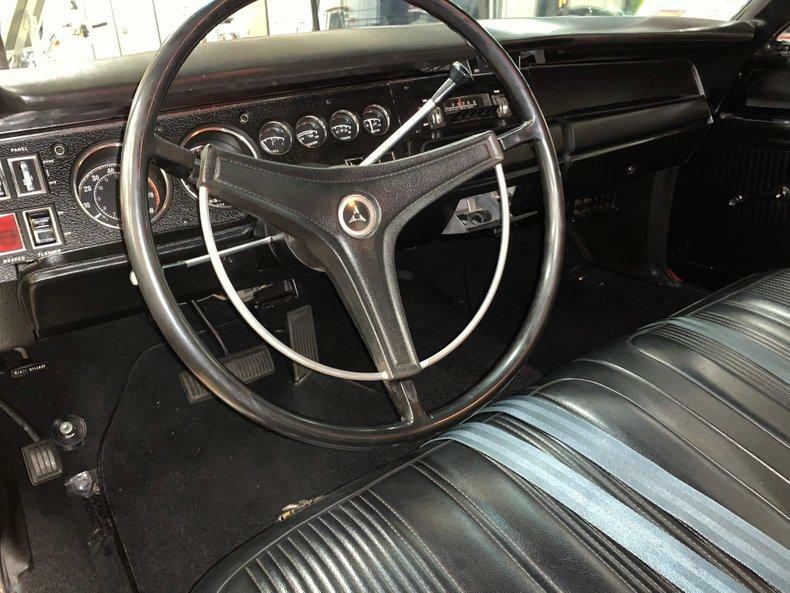 • Original factory H code steel wheels with period correct Firestone redline tires. 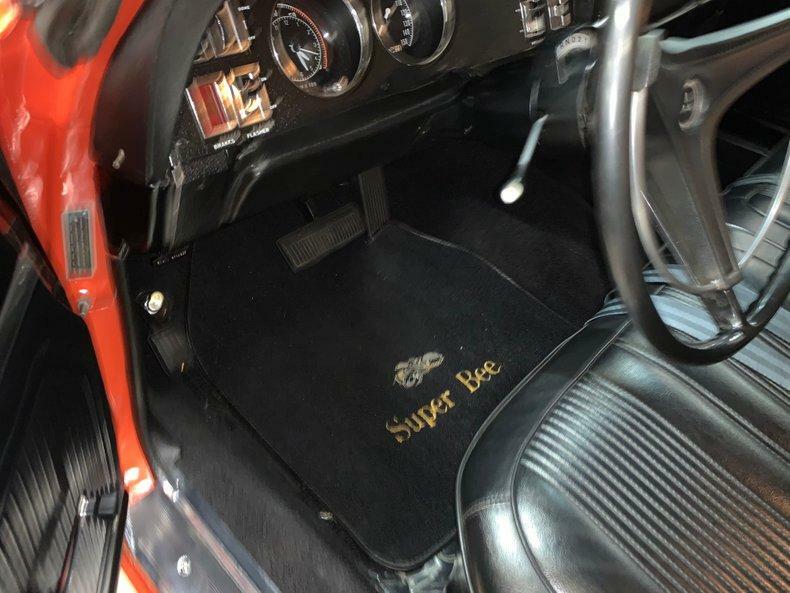 • Super rare show quality matching #'s documentation books 2 sets of keys its that kind of collector car."